"Consumers" of the Movie and Brew Industry...giving their two cents right back! 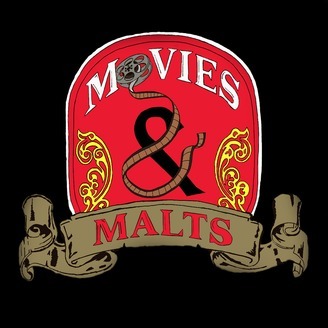 Hosts Peter & G-Zus discuss how their reincarnated friendship going back several millennia, has now become a passion to spread the word...of great movies and craft beers. 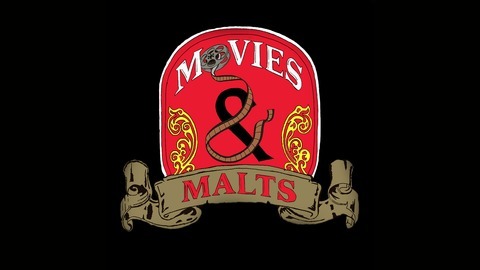 Movies and Malts is back……?? ?